"Co-owner Rachel Stellareese Davies first began making her own wine alongside the late Greg Brown of T-Vine, also in Calistoga. 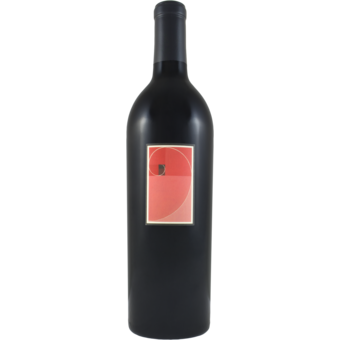 This bottling is a tremendous effort at a stunning price, unveiling juicy strawberry, blackberry and plum flavors in soft layers of velvety smoothness, with both length and concentration. The finish is dusted in chocolate."